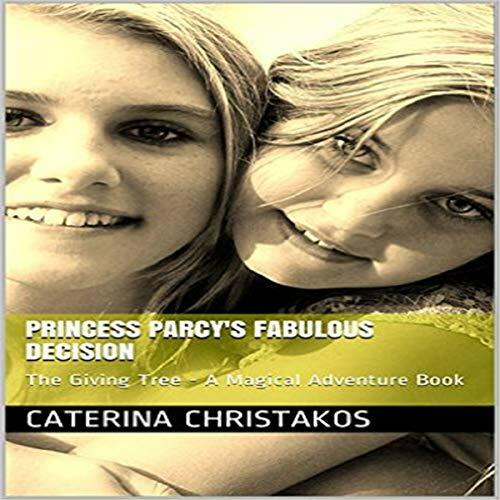 Showing results by narrator "Adriana Peterson"
Princess Parcy has discovered that she is actually a princess in book two of this children's series. 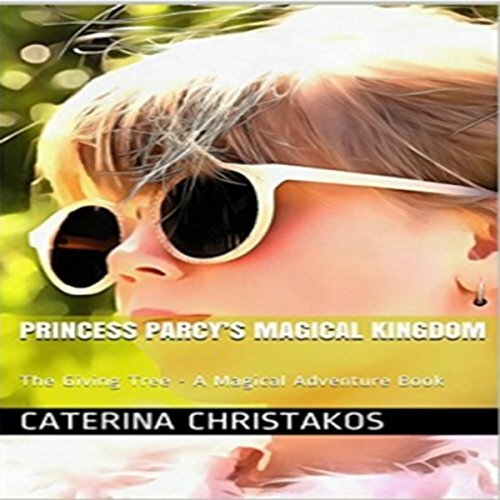 She now must preside over her kingdom and take on the duties of being a princess in this magical land where animals can talk. 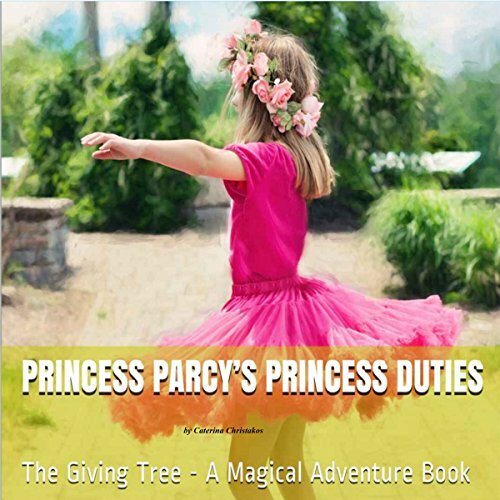 Princess Parcy invites a visitor to her magical kingdom. Her animal friends are not sure she made the right decision.